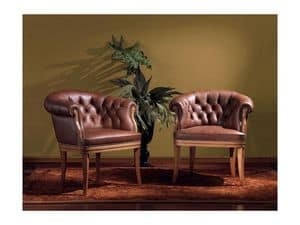 LARIO SALOTTI has a 40 years long experience in the production of quality sofas in leather or fabric and armchairs. 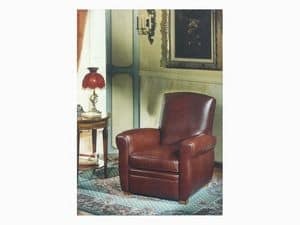 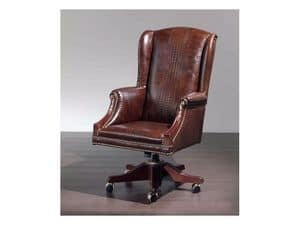 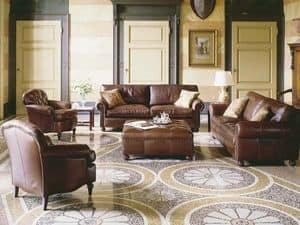 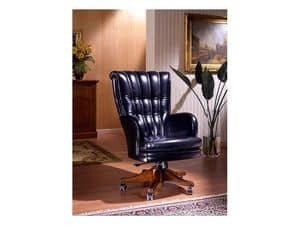 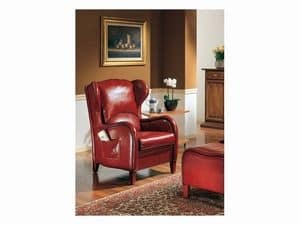 In our collection you could find a large range of sofas, armchairs, berg�re, swivel armchairs for office, sofas in leather or capitonn�, corner sofas, dormeuse. 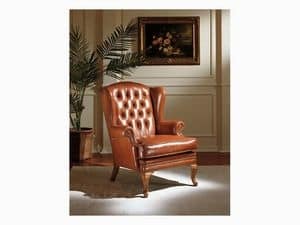 Our models are artisan realized but following recent technology, thought and produced to satisfy the more exacting customer. 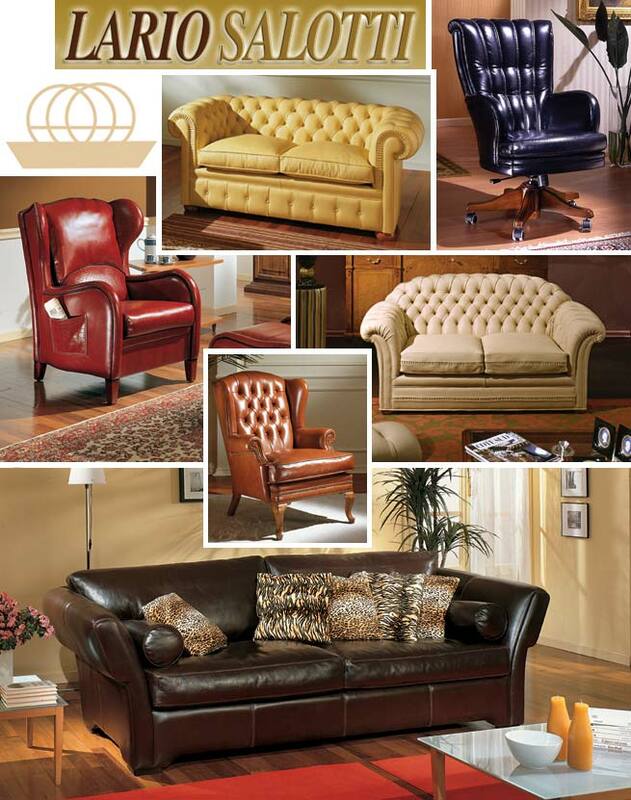 We produce also sofas and armchairs made to measure, on plan and for contract.